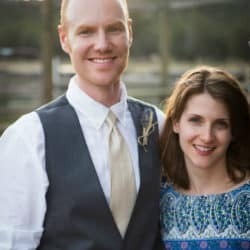 What do you feel like making today? 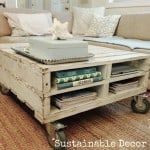 Recycled Crafts knows what’s up! 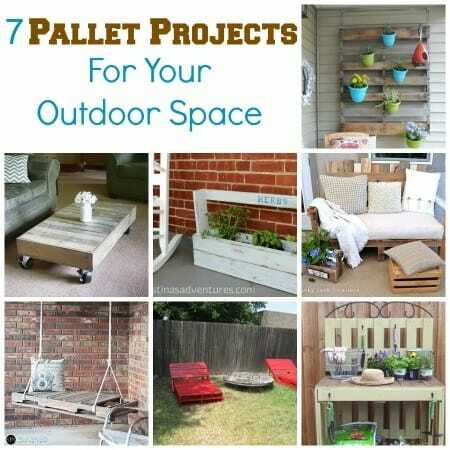 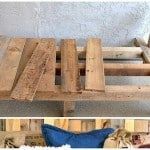 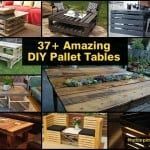 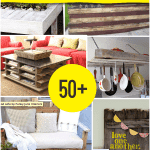 Check out these pallet projects. 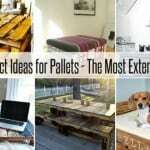 There is something for everyone. 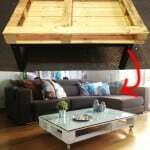 Whether it is a sofa or swing, a potting table or a coffee table you will find something.